Their loss to Wellington last week made it over 320 days without a win in the A-League, and the defeat came after leading 2-0 at half-time! It seems there is a major problem within the club, including but not limited to poor management from owner Mike Charlesworth, poor tactics from Paul Okon and atrocious performances from players. But after looking at their previous fixtures and seeing more terrible results I started to realise that there is a clear distinction between the top clubs in the A-League and the bottom clubs – the haves against the have-nots if you will. It should be clear who the FFA considers to be the bigger clubs in the league – Sydney FC, Western Sydney Wanderers, Melbourne Victory and Melbourne City – due to the amount of money that they contribute to the league. 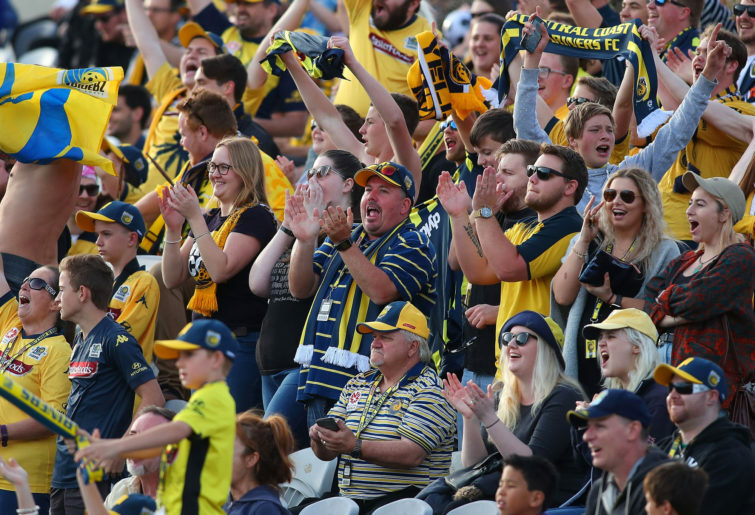 Likewise the bottom clubs can be considered to include Central Coast Mariners due to their continued lack of performance and Wellington Phoneix who despite their recent resurgence still have doubts about their future in the competition. So where does it leave the rest of the clubs? Well, they exist in a certain mid-tier. Adelaide, Brisbane, Perth and Newcastle, certainly don’t have the level of funds of some of the larger clubs, but they’re not dwelling in mediocrity like the clubs in the lower tier. I know grouping these clubs like this is a bit of a generalisation, and it is not to say that clubs in lower tiers can’t challenge for the title – this season in particular shows that to be true – but though money cannot buy the league alone, it is certainly a prerequisite for success. After thinking about this for a while I reached a question: Why do we continue with a salary cap, the purpose of which is to balance the competition, when it is already clear that the A-League is not balanced to begin with? While we’ve had different winners of the A-League over the past few years, we would be kidding ourselves to deny that there is not a hierarchy that already exists. It’s likely that this competitiveness would stay on a similar level if the salary cap were abolished, as I shall explain. Assuming that the removal of the salary cap would also mean clubs in the A-League are allowed to pay each other transfer fees, it would establish a system whereby lower clubs will focus on unearthing younger players and selling them to bigger clubs. If a club has a promising player but lacks the financial strength to win trophies, it would make sense for that player to be sold and for those funds to be reinvested into future transfers. The current system we have in place does not allow this to happen. Even if a club like Central Coast Mariners got lucky again and sold the next Mile Jedinak for $10 million, for example, they would not be able to reinvest all of it into new transfers to find another player of that quality. Sure, they would be able to spend that money over the course of a few years, but would they be able to spend even $7 million on a new player in one year? Not under the current salary cap system. The counterargument is that the chance of Central Coast ever finding a player like that is rare, and some people may suggest that smaller clubs within the A-League with smaller budgets would not be able to compete. I cannot deny the possibility that some clubs may struggle to compete, but there are already clubs that are struggling to compete, as shown by the poor performances of Central Coast. Further, it can also be said that removing the salary cap would force the smaller clubs to start putting greater effort towards scouting and giving Australian youth players a chance. It would encourage smaller clubs that cannot purchase the more expensive elite players to look towards the National Premier Leagues and other academies. It would force them to become development clubs, and everyone would benefit when their players are sold. If there are clubs that are willing and capable to spend, we should not restrict their growth for the sake of others, as doing so allows the bigger clubs to become stagnant. They become uninterested in pushing new boundaries, remaining happy to settle for finals places and the odd A-League title when we should be focused on developing the A-League to become the best league in Asia. And no, for as much as I am worried that Melbourne City will simply splash the cash from the City Football Group to make the league uncompetitive, I do not think this will happen to the extent that we are worried it will. As long as we keep the restrictions on foreign players to a maximum of five, we will still have the majority of the starting line-up Australian. Even if Melbourne City end up purchasing the very best Australian players from overseas, their priority is still Manchester City. So the moment our players outgrow the A-League and City, they will be shipped off to Europe. Again, this only stands to benefit us. By removing the salary cap on the A-League, we would also remove the salary cap on the other clubs, such as Sydney FC and Melbourne Victory. They will be open to spending more money to buy the best Australian players from other clubs, many of which will be in the A-League already. Again, this would allow the league to improve as a whole. Do I think this will restrict the number of clubs that can win the A-League? It is a possibility. But let’s look at the broader picture. If we keep a finals series, we still have the unpredictability of a knockout competition to go alongside the league. These big clubs can still lose games – it doesn’t matter if they spend $1 million or $10 million. And if the money from these big clubs goes down to the rest of the league, then who’s to say that some clubs from the lower and middle tiers cannot also become bigger through smart investing? So no, the league will not become less competitive – if anything, it will become more open and competitive considering there will be more money flowing through the rest of the league. 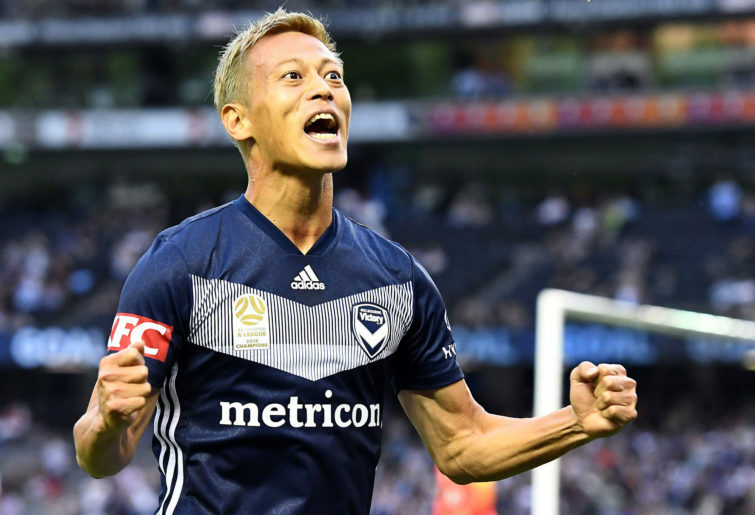 If it is still not entertaining enough to have the best Australian players playing in Australia, to have more cash going through the league and improving the standard of play or to be regularly challenging for Asian Champions League titles, then we should also take care to remember that plans have commenced for a second division. By having promotion and relegation we ensure there is entertainment at all levels of the game. Becoming minor premiers, qualifying for finals places and avoiding relegation – all of these levels will have cash flowing through them if we allow them to do so. The main concern about removing the salary cap is the lack of competitiveness that could arise because of it. But it’s obvious that there already exists a division between the big clubs and the small clubs of the A-League. By removing the salary cap and allowing clubs to pay each other transfer fees, we would start to close the gap between the haves and the have-nots of the A-League and create a more entertaining competition.